We are professionals at installing fences around your pool, home or business. 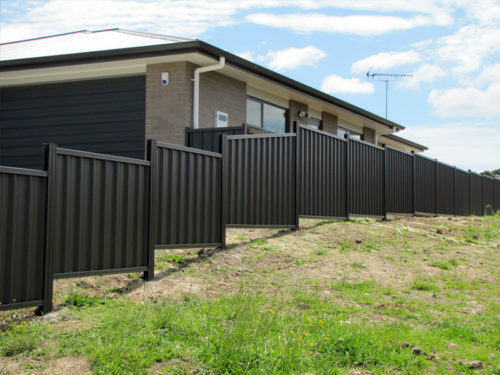 Pool fencing is a popular, stylish option to meet your safety obligations around pool areas. 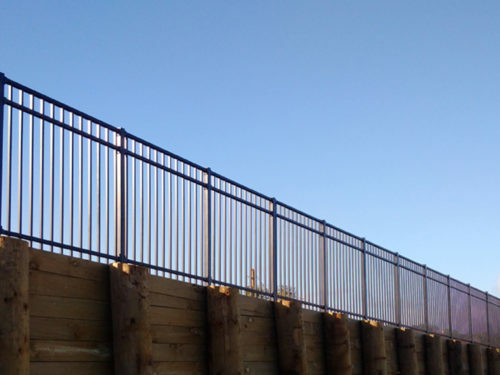 Frameless glass fencing is unobtrusive, has minimal effect on your garden and landscaping, is easy to maintain, and is extremely difficult to scale or climb. 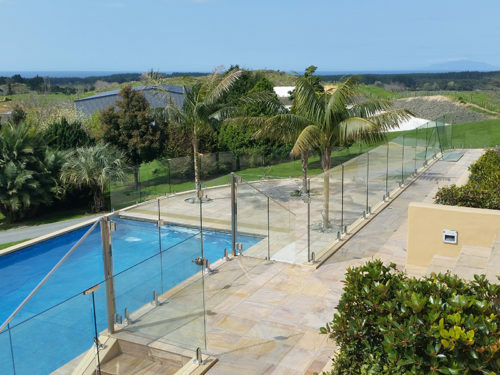 Made of Grade A toughened safety glass, our panels are manufactured by New Zealand standards. Once the glass has been toughened, it cannot be altered in any way. EnduroShield is an invisible, non-stick coating that reduces cleaning time by up to 90%. Application is a simple process of spraying the liquid coating onto a clean surface to provide a permanent* protective bond. 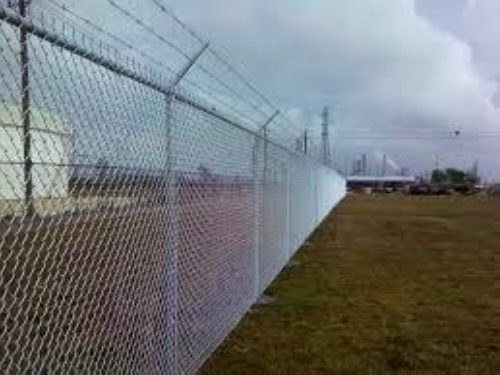 Chainlink security fences.... Great for gardens, tennis courts and fence.